1967 ... 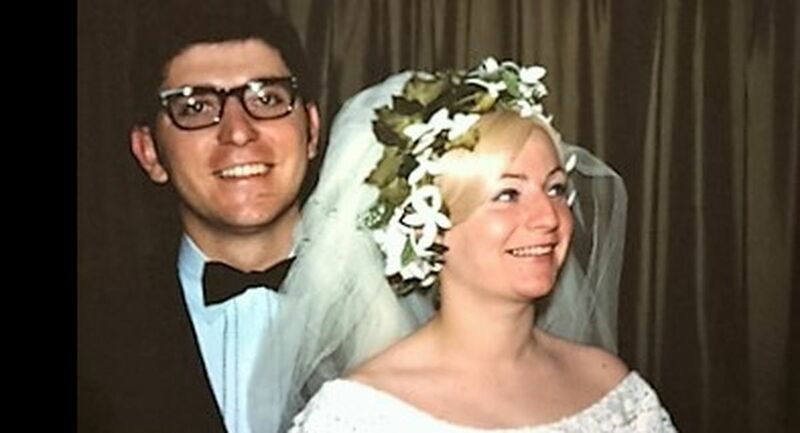 It's hard to believe 50 years have passed since our wedding reception on a brilliantly sunny day at Tavistock Country Club in Haddonfield - a town we would call home many years later. The wedding ceremony took place at Transfiguration Catholic Church in Collingswood and was officiated by the principal and vice principal at Gloucester Catholic High School where I taught English from 1965-1970. At the time we were living at the Robert Barry Apartments in Deptford, NJ, and I was working part-time at Pontillo's Liquor Store around the corner. Judy worked for John Rocco at Camden County College who would eventually become a NJ legislator. Who knew that nearly a half century later we would follow our daughter Adrienne, wife Colleen and grandson Enzo to northern California. But here we are on the eastern fringe of wine country in the San Francisco blue bubble, living the life we were destined to lead with lots of food, family and wine nearby. Which is why we have invited friends and family to share fifty years of happiness in the environment we now call our own.